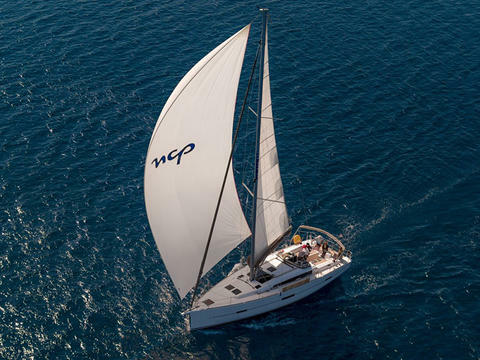 Discover cyclades with a brand new 2019 Dufour 460 GL . 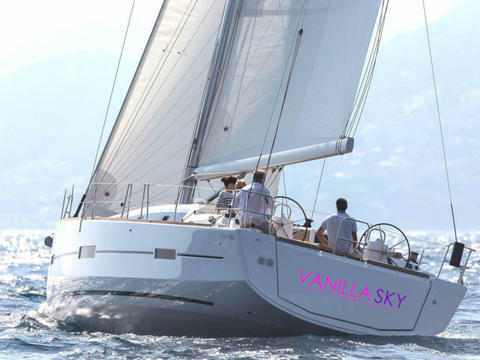 Enjoy the on board BBQ, fridge in cockpit table and the sunbed. 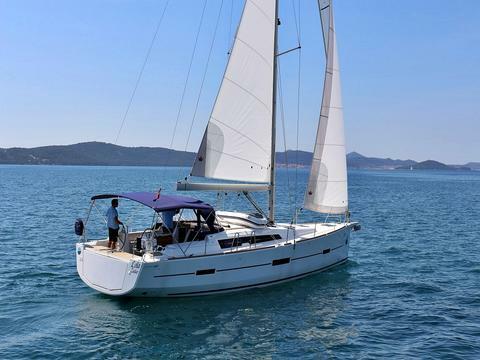 Sail easily with the self tacking Jib and dock with safety using the jethruster system! 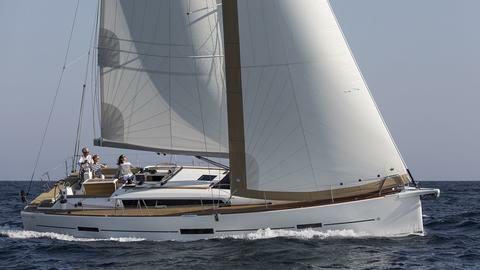 46 ft. sailing yacht built in 2016 by Dufour, equipped with radar, bow thruster, 4 cabins and 4 bathrooms for up to 10 guests in Mallorca (Spain). 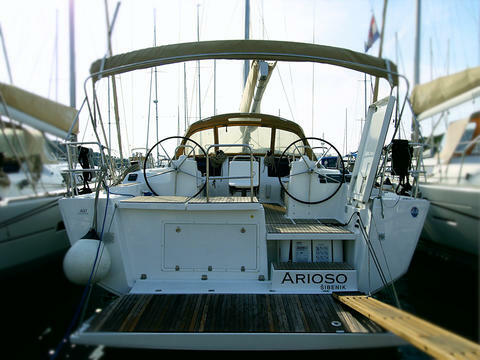 Do you offer boats for hire (not only Dufour 460) by yourself? 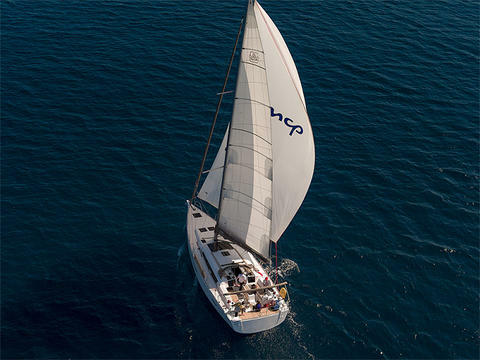 Sign up and add your Dufour 460 or other yachts for rent in our yacht charter data base.